Next Thursday, January 31, 2013 I will be presenting a lecture on the first cathedral in the United States to be dedicated following the promulgation of the Constitution on the Sacred Liturgy at the Second Vatican Council. This lecture will be presented as a part of the ongoing Thursday Forum series hosted by the College of Saint Benedict and Saint John's University. The presentation will begin at 4:15 p.m. in Room 264 of the Quad building at Saint John's University in Collegeville, Minnesota. I warmly invite any local readers to attend. 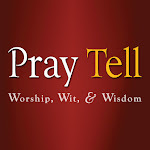 Liturgical space is formative of our faith experience. 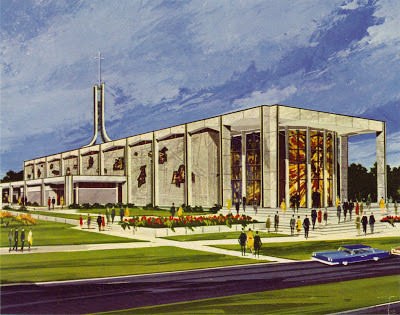 This project will examine the art and architectural design of the Cathedral of the Risen Christ in Lincoln, Nebraska as a manifestation of the liturgical and theological changes wrought by the constitution Sacrosanctum Concilium and the spirit of the Second Vatican Council. 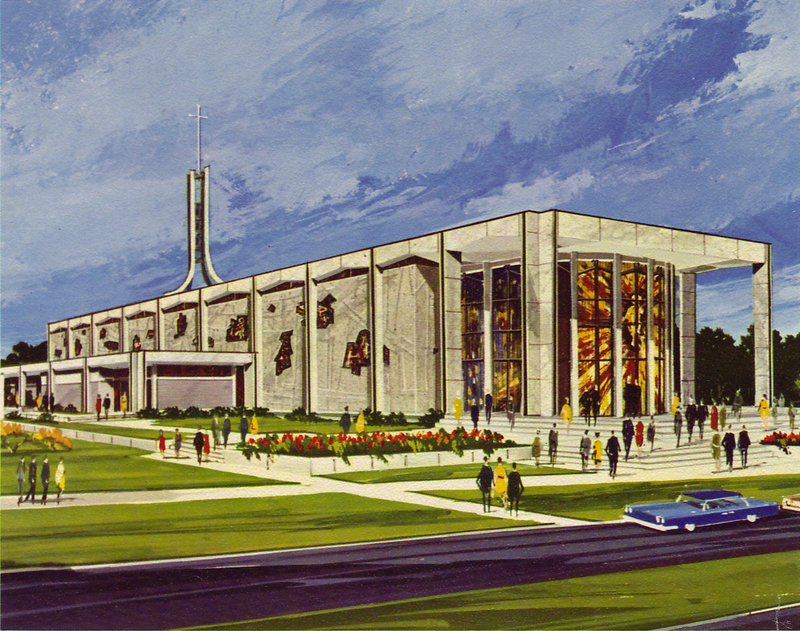 The process of planning the new Cathedral began in approximately 1958 and culminated with its dedication on August 18, 1965. This time span represents an era of incredible change in the Roman Catholic liturgy. This project seeks to understand the evolution in the design of the Cathedral and its interplay with the activity of the Second Vatican Council in the area of liturgy. This study will involve an examination of the evolution of the cathedral's design and placement of the liturgical furnishings as well as the development and execution of its artistic schema. I hope to further investigate Bishop James V. Casey's role in the design as he participated in the deliberations of the Second Vatican Council. Even today, this Cathedral still stands as a witness and embodies the principles firmly held by the Second Vatican Council, particularly in the areas of liturgy, art, and architecture. By a thorough examination of the cathedral's planning and design, I hope to bring forward the value of Conciliar-era art and architecture as a commentary on liturgical life and worship in the Church today, so that these spaces may continue to be a formative element within our faith experience. Wish I could be there! I'm sure it will be an interesting (and perhaps controversial) lecture.